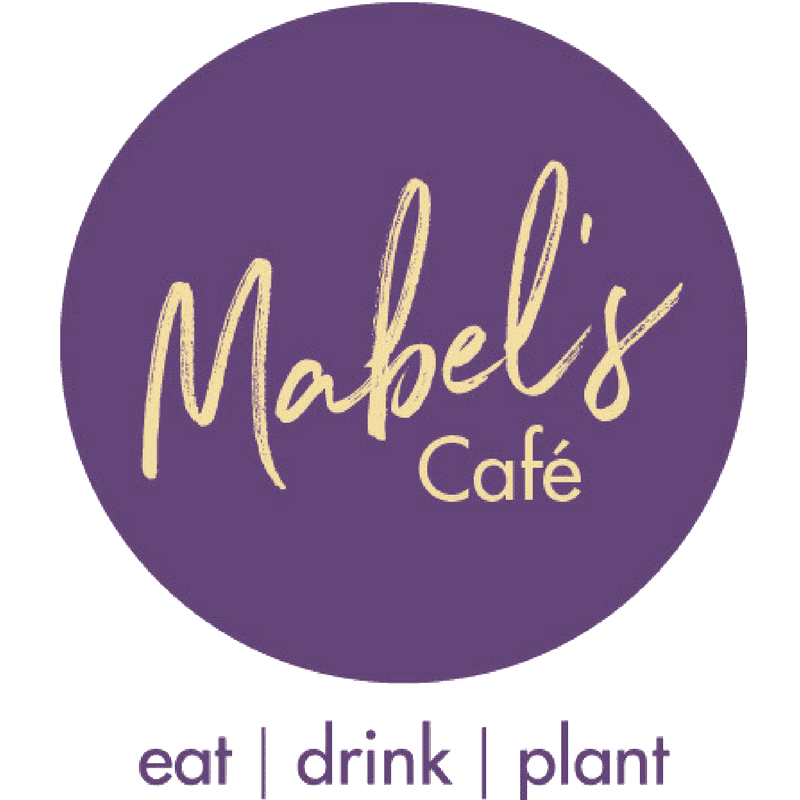 Why is the café called Mabel’s? It’s after a very special lady, our Managing Director’s mother. Mabel is 93 years old and comes in one day every week to help with the propagation. Apparently it keeps her fingers busy, she does crosswords to keep her mind active and rides her bike when the weather is fine for exercise. Maybe we can all learn some lessons from that. Come and visit our newly designed and purpose built nursery café. Sit and relax with a coffee in our relaxing open space, overlooking our plants, shrubs & landscaped gardens. Sit in the comfy sofas with a freshly made sandwich or just sit in the rocking chairs while you gaze at the water feature and think about what plants you would like to see in your own garden. We are open 7 days a week, 11am until 4pm, serving a selection of coffees, teas, freshly made sandwiches, panini’s, soups, cakes and pastries.